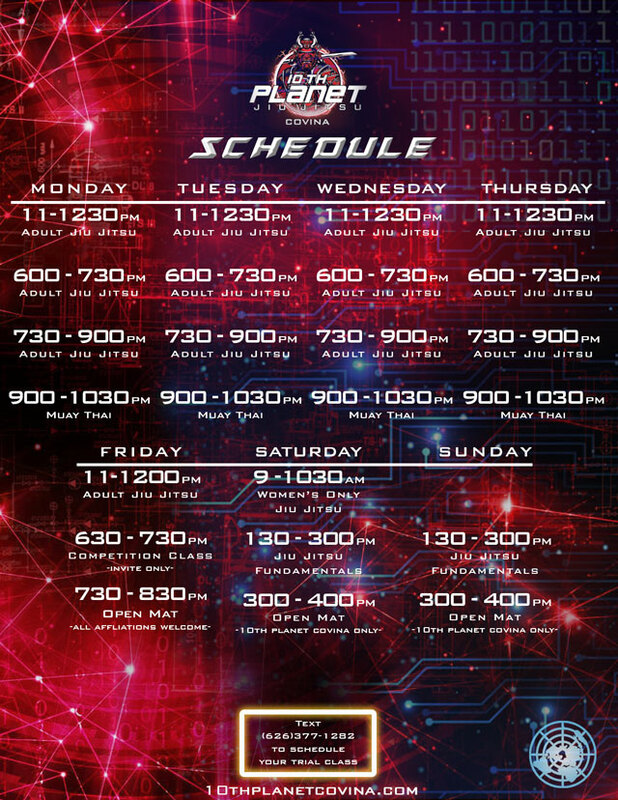 10th Planet Covina offers many No-Gi Jiu Jitsu classes. Our Jiu Jitsu is definitely our focus. However, we do offer Muay Thai, Cardio Kickboxing, Kids classes, Women’s Only Jiu Jitsu and an official AAU Certified Wrestling Club. We have classes that can fit everyone’s goals. I started wrestling in 2008, I learned the Twister from one of Eddies YouTube videos. The “Guillotine” became my favorite pin. After High School I began training in MMA and the Gi. 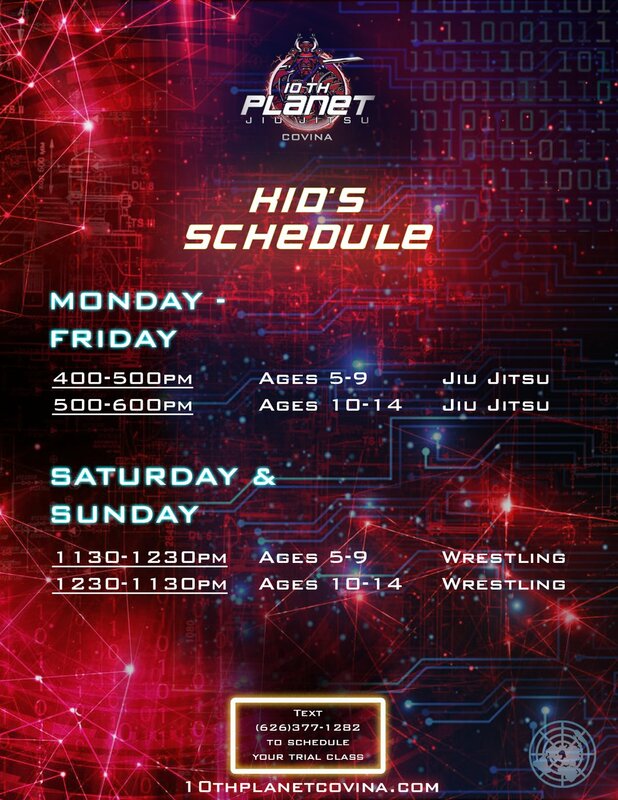 In 2015 I began training at HQ, and committed myself to learning the 10th Planet System. I’ve been doing Jiu Jitsu for a total of 10 years now. I started coaching Jiu Jitsu fulltime in 2018 and I love it.